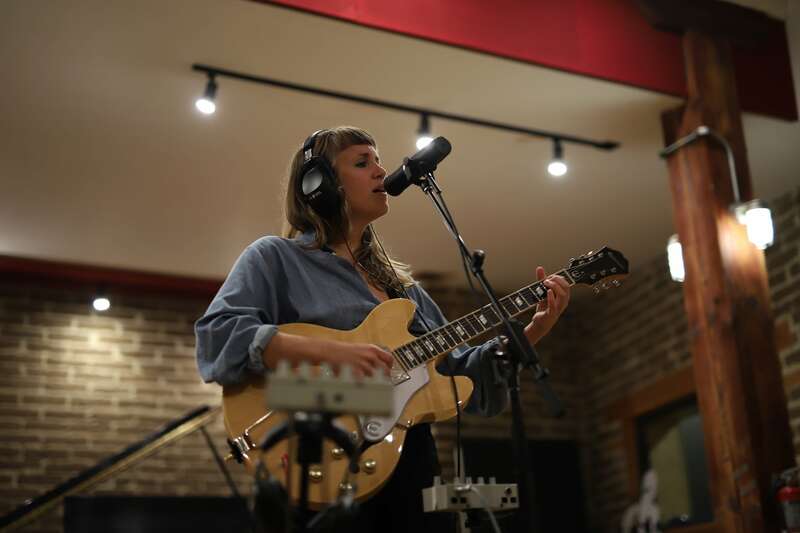 What Makes the Supercardioid KU5A so Special? 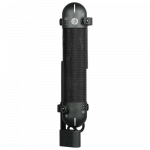 There is a commonality between almost all ribbon mics in the world, and that is a figure-of-8 polar pattern. 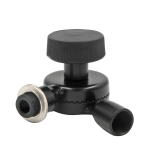 The benefits of the figure-of-8 polar pattern are numerous. 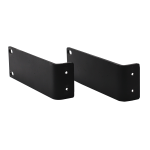 Their incredibly sharp nulls are useful for rejecting unwanted signals in a room, while the front and rear lobes of the polar pattern capture expansive, natural room sound. 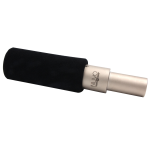 Figure-of-8 ribbons are highly effective in almost any recording scenario, but it can be difficult to avoid unwanted signal bleed from the rear of the mic. 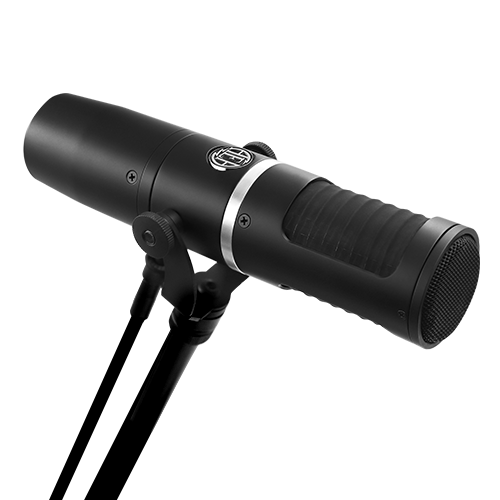 The KU5A stands out as a supercardioid, end-address ribbon mic that exhibits the same rich ribbon tonality as AEA’s other big ribbon microphones. 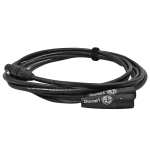 Many artists and engineers attest to the ease with which the KU5A can be positioned to capture incredible sound from any source. 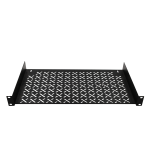 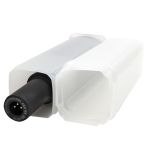 Its end-address directionality allows for simple ‘point-and-shoot’ positioning and the sharp supercardioid polar pattern negates the effect of a room’s sonic quality on the signal. 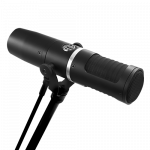 The KU5A is a near-field microphone with restrained proximity effect in up-close recording applications, and is even equipped with an integrated high-pass filter to further roll off low-end frequencies. 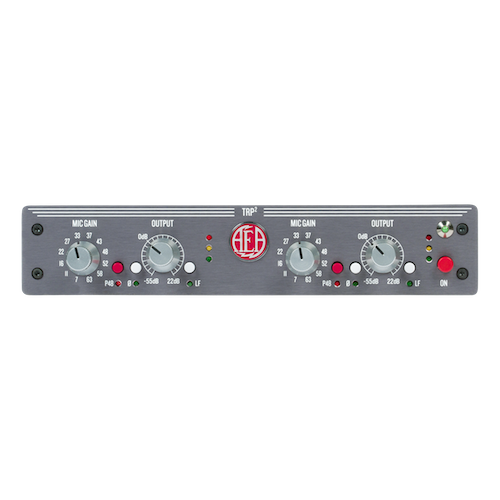 Active electronics grant the KU5A greater compatibility with any preamp in the studio or on the road. 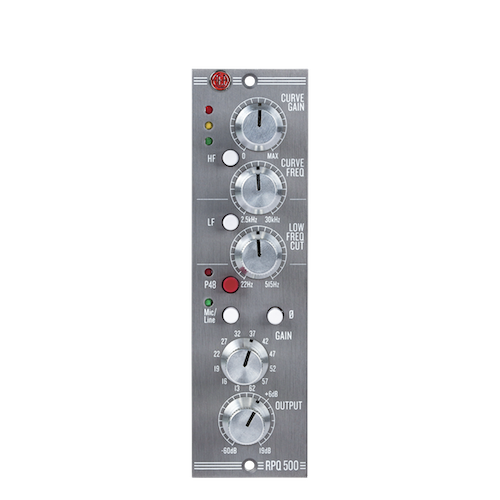 The active KU5A comes complete with a custom transformer and JFET electronics. 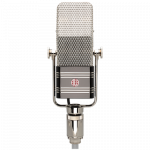 It features the same custom transformer as the A440, R84A, and NUVO ribbon mics, providing greater output, less audible noise, and stable impedance. 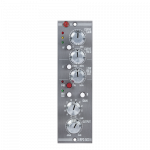 This allows for consistent frequency response and greater flexibility with different preamps, including those within audio interfaces. 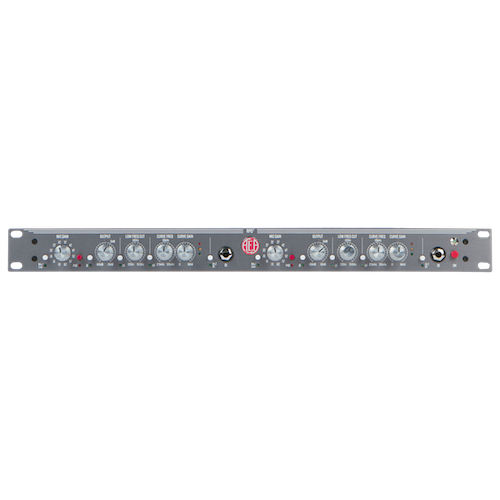 The boosted output of the KU5A is beneficial when recording quiet sources like vocals and soft acoustic guitars, and the active circuitry prevents noise interference. The KU5A operates with the standard 48-volt phantom power. 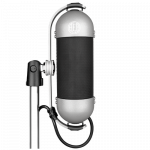 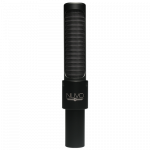 Ribbon mics are often the most sought after vocal microphones due to their smooth top end and low end warmth. 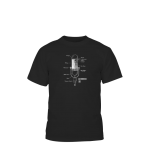 When tracking vocals separate from the rest of a band, a ribbon mic’s figure-of-8 polar pattern won’t pick up any bleed, but tracking vocals live presents an issue with bleed. 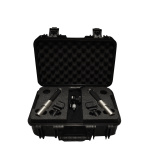 The KU5A’s acute directionality and superior rejection makes tracking live vocals effortless. 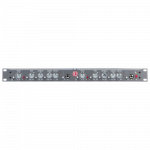 Now any artist can bring rich ribbon tonality to any studio or venue on the road. 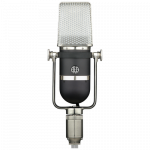 When recording louder bands or vocalists who sing up close to the mic’s grille, you can equip the KU5A with AEA’s custom pop screen, which clips securely to the front of the mic. 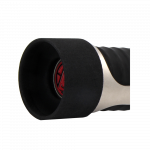 This prevents excessive vocal plosives and can provide greater protection from wind interference at outdoor venues. 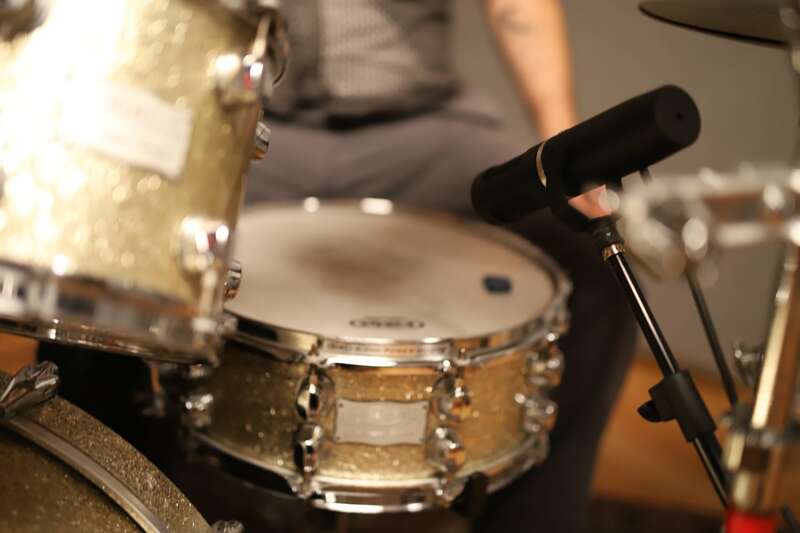 Snares benefit from the natural sound and smooth top end of ribbon mics, but the traditional figure-of-8 polar pattern makes positioning a ribbon amidst the rest of the drum kit difficult in terms of bleed. 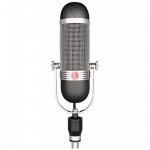 Again, the KU5A’s directionality and rejection make recording snare as simple as pointing the mic where the snare sounds best. 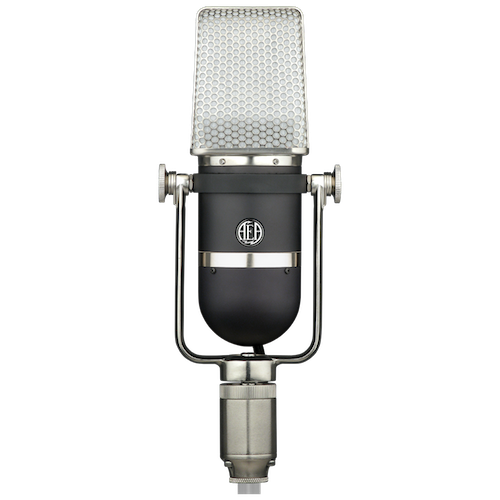 The form factor and polar pattern of the KU5A allow you to bring it to any studio or stage and deliver the rich ribbon tone one expects of an AEA microphone. 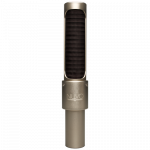 The new design concepts implemented in the KU5A make it a true revelation in the ribbon mic legacy.